The 2014 Toys for Tots Fort Bend County Campaign has begun! Holden Roofing will be hosting this 2014 “Toys for Tots” drop-off location at their main office in Rosenberg, TX 2128 First Street. Please bring any unopened and unwrapped toys to our location for this Christmas. Deadline to drop off in our location will be 12/18/14. Thank you for your interest in this year’s Toys for Tots Fort Bend Campaign. 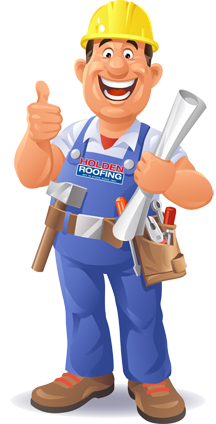 We look forward to seeing you at our Holden Roofing Rosenberg location, and the kids will be very thankful for the gifts you supply this year. Tagged best roofing company, Commercial Roofs, contractors in Houston, flooding, google review holden, holden gives back, holden roofing, Holden roofing austin, Holden Roofing donates, Holden Roofing gives back, Holden Roofing Houston, Holden Roofing Reviews, holden roofing rosenberg tx, holden roofing slate roofs, holden roofing texas, Metal Roofing, Metal Roofing Houston, roof replacements, roofers in Houston, Roofing, roofing contractors, Roofing contractors Houston, roofing houston, severe weather home damage, storm damage, Texas Roofing, texas storm shelters, water damage, wind damage.